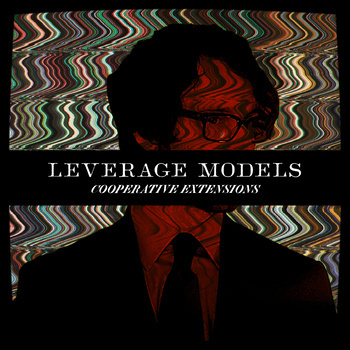 Leverage Models play live TODAY on the Kitchen Bang Bang Law! Tune in for an extra-special live studio session and interview with Brooklyn’s Leverage Models during today’s episode of the Kitchen Bang Bang Law, 12:00-2:00pm. Fans can also catch them later tonight when they play at Casa with Yellow Ostrich and Strand of Oaks. Get your ears to the dial and your feet to the venue, this is gonna be a good one. This entry was posted in CKUT programming, Events and tagged Concert Listings on November 13, 2012 by admin. A lot to look forward to on the Sessions today. We’ve also got a live in-studio performance and interview with local psych-heads Vostok-1. Don’t sleep. Don’t even siesta. Bring your ears at 3pm. This entry was posted in CKUT programming and tagged The Montreal Sessions on November 13, 2012 by gabriel. This entry was posted in CKUT programming and tagged Underground Sounds on November 13, 2012 by gabriel.